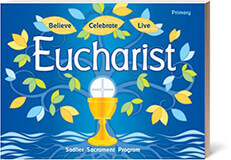 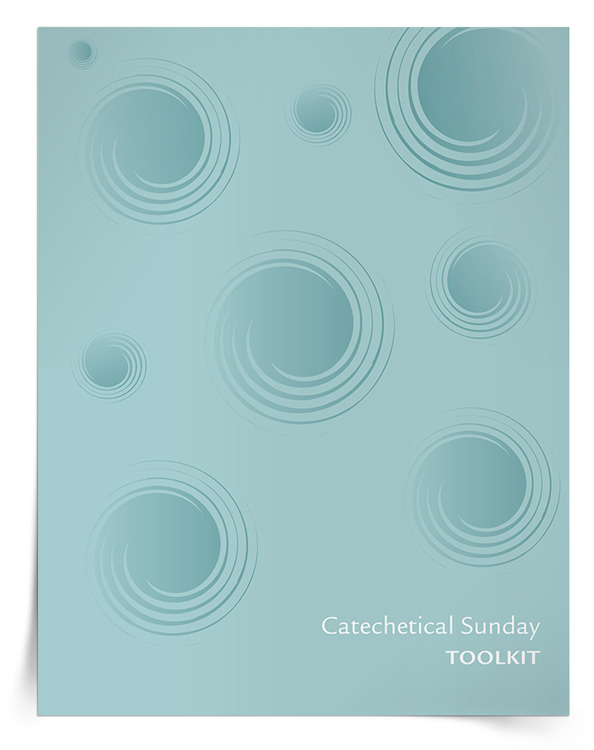 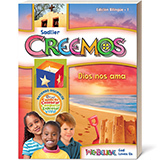 Explore resources to celebrate Catechetical Sunday 2018. 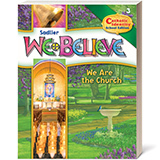 Learn about the annual event that celebrates and supports the important work of catechists in the Church with a roundup of resources, activities, and ideas for 2018. 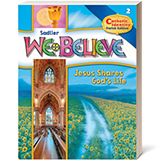 Discover 20 practical suggestions to help catechists and teachers become evangelizing difference-makers in their ministry, proclaimers of the Good News of Jesus, presented by Tom Quinlan. 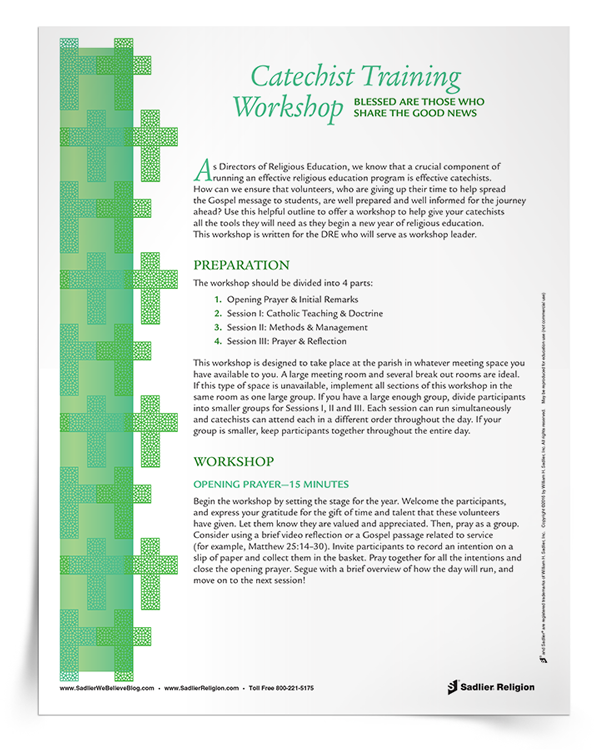 Inform and inspire catechists for their important work through a four-session workshop incorporating prayer, Catholic teaching and doctrine, methods and management, and reflection. 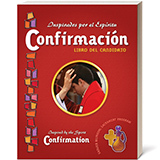 Better understand the relationship between catechesis and the art of accompaniment, how we are to evangelize, presented by Matthew Halbach, PhD. 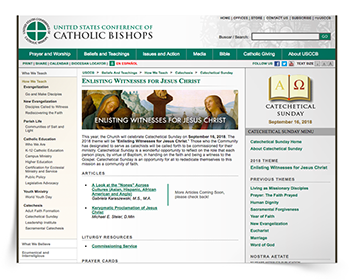 Explore Catechetical Sunday formation resources—including articles, prayers, and more—offered each year by the United States Conference of Catholic Bishops.